Two Mohawk products that will be showcased are already making a splash in sustainability circles: Air.o and Lichen. Air.o, Mohawk Flooring’s exclusive new soft floorcovering with unified backing, pushes the boundaries of sustainability for the residential market by being manufactured almost entirely from recycled polyester. When it comes to diverting waste from landfills, Air.o is changing the soft flooring industry. 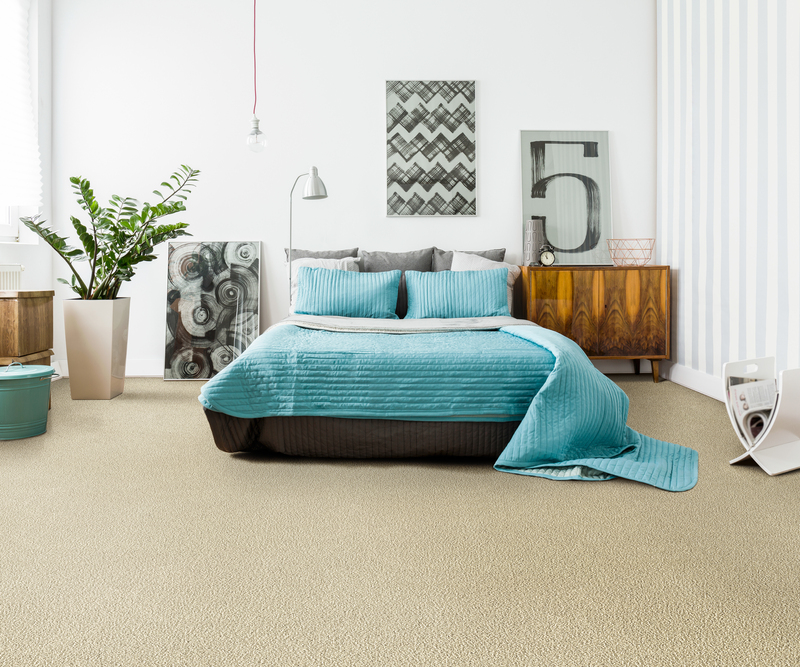 Unlike traditional carpet, Air.o is engineered with just one material making it the only 100% recyclable flooring available. Mohawk Group’s Lichen Collection of carpet tiles for the commercial market was designed by Jason F. McLennan, the founder of the International Living Future Institute (ILFI) and the Living Product Challenge. Lichen is the first floorcovering to achieve Living Product Challenge Petal Certification. Inspired by biophilic assemblages of multi-hued, multi-textured lichens and their regenerative role in our ecosystem, the Lichen Collection is on the path to give more resources back to the environment than it uses during its entire life cycle. This summer, the collection won a Best of NeoCon Gold Award in Chicago. Mohawk offers more than 500 products containing recyclable material and believes in product transparency with complete disclosure of ingredients, carrying the largest number of Red List Free products in the marketplace. Committed to a circular economy, which keeps more materials in the manufacturing loop and out of landfills, Mohawk annually recycles 7.1 billion pounds of waste, 5.5 billion plastic bottles and 25 million pounds of tires into doormats. Mohawk believes in supporting healthier spaces by obtaining certifications such as Carpet and Rug Institute (CRI) Green Label and Green Label Plus, UL Environment GREENGUARD® and FloorScore®. In addition to helping other organizations meet building efficiency goals through its product portfolio, Mohawk is also walking the walk. Among others, the Mohawk Flooring Center (Calhoun, Ga.) holds LEED Gold certification, and the Mohawk Group Light Lab Design Center (Dalton, Ga.) has been recognized with Living Building Challenge Petal Certification from ILFI. Greenbuild brings together industry leaders, experts and frontline professionals dedicated to sustainable building in their everyday work. Thousands of building professionals from all over the world will attend Greenbuild’s three days of outstanding educational sessions, renowned speakers and special seminars. More than 600 suppliers and top manufacturers of the latest green building equipment, products, services and technology will exhibit at Greenbuild. For more information about Mohawk’s commitment to sustainability in the built environment, visit MohawkSustainability.com. Mohawk Industries is a leading global flooring manufacturer that creates products to enhance residential and commercial spaces around the world. Mohawk’s vertically integrated manufacturing and distribution processes provide competitive advantages in the production of carpet, rugs, ceramic tile, laminate, hardwood, stone and vinyl flooring. Our industry-leading innovation has yielded products and technologies that differentiate our brands in the marketplace and satisfy all remodeling and new construction requirements. Our brands are among the most recognized in the industry and include Mohawk, American Olean, Daltile, Durkan, Karastan, Marazzi, Pergo, Unilin and Quick-Step. During the past decade, Mohawk has transformed its business from an American carpet manufacturer into the world’s largest flooring company with operations in Australia, Brazil, Canada, Europe, India, Malaysia, Mexico, Russia and the United States.